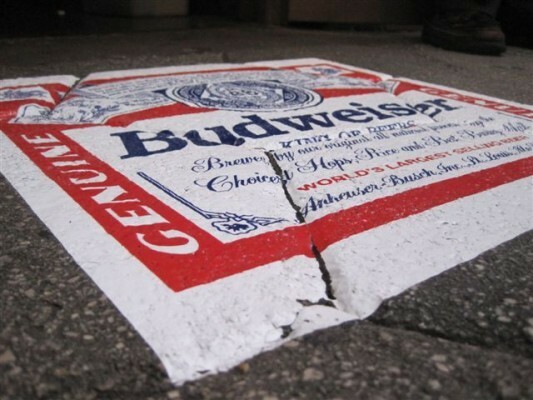 Design Signs Online’s Floor and Street graphics open new marketing avenues - indoors and outdoors. They can be used in restaurants, grocery stores, and special events to direct traffic. These floor or street graphic films are a non-PVC product engineered specifically for use on surfaces such as asphalt, rough concrete, hardwood flooring and ceramic tile. Our indoor & outdoor floor and street graphics are available in both clear and white.